Court of Guarantees, denies Martinelli defense request for medical tests related to diminished capacity. 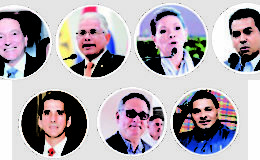 The Court of Guarantees rejected a request for legal medical evaluation to Ricardo Martinelli , during a hearing on the effects of rights requested by the defense of the former president, in the case that follows the former president for the alleged commission of crimes against the inviolability of the secret and the right to privacy, and two types of embezzlement. “The court has not clearly identified the violation of Mr. Martinelli’s fundamental rights,” said judge Judge Francisco Carpintero , who presided over the court. 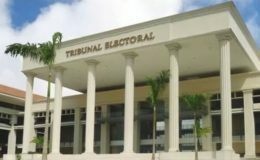 However, the magistrate judge ordered that the Institute of Forensic Medicine and Forensic Sciences (Imelcf) review two medical reports presented by the defense – of doctors Bey Lombana and Gaspar Arenas – this Thursday. 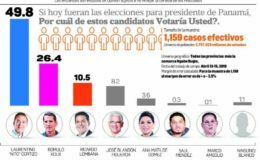 Likewise, it received a request from the prosecutor Ricaurte González , so that the Imelcf has access to the grids of doctors Lombana and Arenas, on the evaluations carried out on Martinelli. The magistrate judge also ordered Rolando Lopez , secretary of the National Security Council , to allow the defense to notify witnesses who are officials in that entity. Carlos Carrillo , Martinelli’s lawyer, had complained about the impossibility of completing this procedure. Martinelli entered the courtroom shortly before 9:00 am, handcuffed and guarded. This time he entered in silence; there were no harangues or the usual statements shouting to journalists. 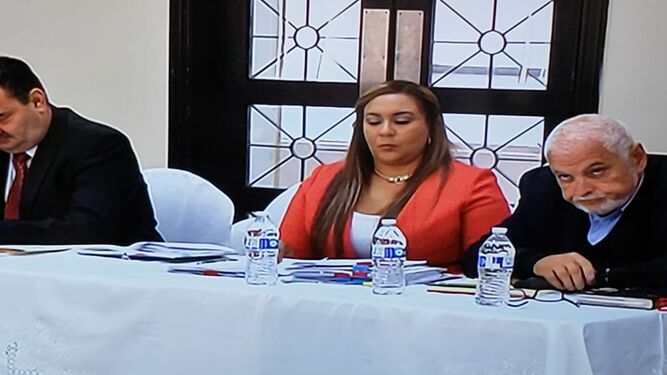 Shortly afterwards, in his first speech before magistrate Judge Carpintero, Martinelli requested that the hearing be “private” and without the presence of the media.